We care about the well-being of Patients, our Employees, the Society, the Earth and our Shareholders as it is together that we complete our mission to Protect, Enhance and Save Lives. IBA continues to provide the most advanced technologies to its partners and maintains its unrivalled position as an innovator in proton therapy technology. A sustainable development program as a commitment to the environment and the community. More information about our Management and Board. 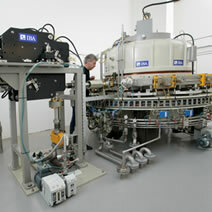 Founded by Yves Jongen in 1986, IBA is as a spin-off of the Cyclotron Research Center of the Catholic University of Louvain-la-Neuve (UCL), Belgium. 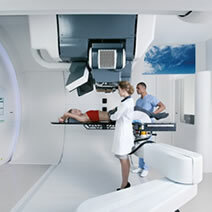 Initially active in medical imaging, the company turned its attention to radiotherapy and developed cyclotrons and integrated proton therapy centers which are able to treat numerous forms of cancer with a degree of precision and efficacy never reached before. In 1992, IBA expands activities into the industrial sector of sterilization and ionization by introducing the Rhodotron®, a new type of particle accelerator producing an electron beam based on a patented concept of the French Atomic Energy Commission. 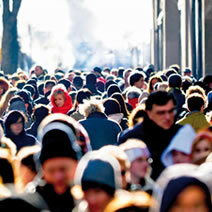 IBA employees got together in 1997 in an employee buyout of the shares of the company. 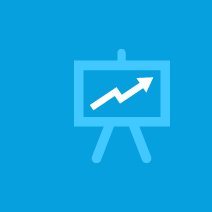 The purpose was to raise their involvement in, and reward their commitment to, the success of the company while also giving themselves the opportunity to drive its future. 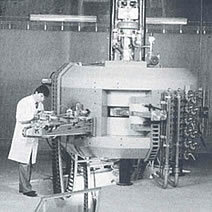 In 1998 IBA introduces a cyclotron revolutionizing the world of proton therapy. 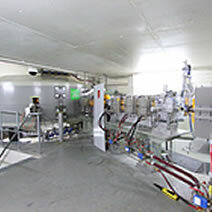 The IBA isochronous cyclotron-based solution is today the simplest and most effective way to produce 230 MeV protons and will be used in more than 20 Proton therapy centers all over the world. In June 1998, funds are raised on the Brussels stock market from an initial public offering to enable IBA to accelerate development through internal growth and acquisitions. IBA enters the field of dosimetry through the acquisition of Scanditronix and Wellhöfer. The new entity called IBA Dosimetry represents the most important player worldwide in the dosimetry market and reinforces IBA's presence in the medical world. IBA consolidates its strength in irradiation technologies with the acquisition of Radiation Dynamics, Inc. in February 1999. RDI was well established in the field of high-power low-energy E-beam accelerators used for heat shrinking and polymer modification applications. Acquisition of Eastern Isotopes. In 2001, IBA becomes the majority shareholder of Eastern Isotopes, Inc., founded in 1993 in Sterling, Virginia, USA. Eastern Isotopes produces standard nuclear medicine products, while expanding into new PET imaging products, most notably FDG. The acquisition allows IBA to leverage its global expertise and innovation, and to offer its customers an international distribution network, more research isotopes and greater access to advanced cyclotron technology. 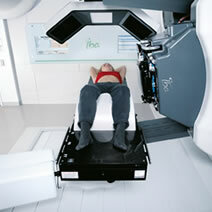 In 2001, the first patient is treated with a PT system installed by IBA at the Massachusetts General Hospital in Boston (now known as the Francis H. Burr Proton Therapy Center). Since then, through relentless effort and commitment, IBA has installed over half of the clinically driven PT centers worldwide and has become the undisputed leader in the field. 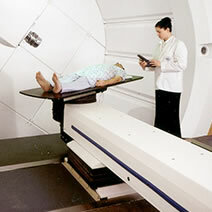 In 2004, the Indiana University Health Proton Therapy Center in Bloomington, Indiana (USA) treats its first patient using protons. A few months later, the Wanjie Proton Therapy Center in Zibo, China, starts treating patients with protons. On April 20th 2006, IBA reveals its new corporate identity expressing its focus on the fight against cancer and its mission to Protect, Enhance and Save Lives. The different companies acquired throughout the years and IBA core activities are integrated in business units to form today’s worldwide group. IBA activities for the production and distribution of radiopharmaceuticals are developed in Europe through the acquisition of the Schering radiopharmaceutical business and CIS bio International, making IBA the largest European PET radio-isotopes network. As a second step, in 2008, IBA fully acquires the CISBIO organization with a complete line of SPECT radiopharmaceuticals and additional FDG production facilities. The acquisition of CISBIO makes the company one of the world's largest players in the radiopharmaceutical business. In June 2007, IBA opens a new facility in Beijing, China, giving the company Asian Headquarters to support all its business units in Asia. This move is part of an overall development program to optimize opportunities in one of the world’s fastest growing markets. In 2008, the highly precise treatment mode “Pencil Beam Scanning”, developed in collaboration with Massachusetts General Hospital (MGH), is approved by the U.S. Food and Drug administration. A few months later, physicians at MGH’s Francis H. Burr Proton Therapy Center use Pencil Beam Scanning to treat patients. Acquisition of CISBIO's drug discovery activities. For more than 25 years, CISBIO Bioassays, now a member of the IBA Group, has explored biology and immunoassay design to provide physicians, biologists, clinical chemists and scientists with enhanced solutions for improving patient care. CISBIO Bioassays dedicates its expertise to delivering cutting-edge assays and services to clinical medicine and pharmaceutical research. In 2009, IBA’s proton therapy activity continues to grow with more successful developments in the field. The four beam modes of IBA’s Universal Nozzle, an all-in-one integrated system to treat patients, are utilized by physicians. Physicians at ProCure Treatment Center in Oklahoma City, Oklahoma (USA) use the new Inclined-beam Treatment Room and deploy the new Empath® 360°gantry room to treat patients. IBA creates a strategic alliance with SK Capital Partners to create IBA Molecular Imaging, a jointly-owned company derived from IBA’s Molecular Imaging division. SK Capital Partners owns 60% of the company while IBA has a 40% stake. Olivier Legrain becomes Chief Executive Officer replacing Pierre Mottet. Olivier Legrain joined the company in 1996 as Financial Controller. He further pursued his career in the company as President of the IBA Dosimetry business line from 1999 to 2003. 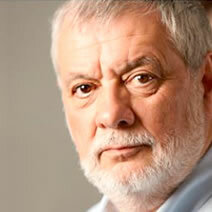 From 2003 till 2010 he became President of the IBA Molecular business line. Thereafter he took over the role of Chief Strategy Officer of the Group. Yves Jongen, Founder and Chief Research Officer of IBA, is nominated for the European Inventor of the Year Award from the European Patent Office for his lifetime contribution to developing new solutions in proton therapy and making this next generation targeted cancer treatment more accessible to cancer patients worldwide. Following its strategy to focus on its proton therapy, accelerators and dosimetry activities, IBA sells Cisbio Bioassays, to Argos Soditic. Cisbio Bioassays develops and markets products and technologies used for in vitro diagnostics and drug discovery. 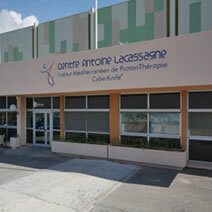 IBA delivers Proteus®ONE, a unique compact superconducting proton therapy accelerator to the Centre Antoine Lacassagne in Nice, France. 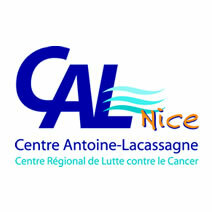 Nice thus becomes the first European center to have this compact proton therapy system (the center start treating patients in 2016). 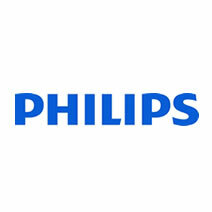 The collaboration covers sales, marketing, research and development (R&D) of imaging and therapy solutions in oncology. By merging their respective expertise in therapy and image guidance systems, IBA and Philips will innovate with an integrated vision for more efficient, personalized cancer care. 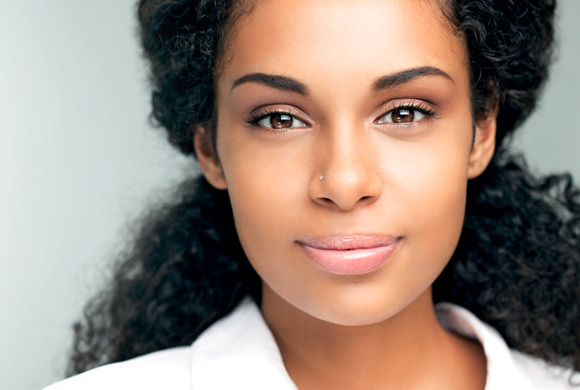 The first treatment in Shreveport occurs less than 14 months after arrival of the equipment on site, faster than any competitive solution in the market. This underscores IBA’s ability to deliver proton therapy swiftly and reliably to its customers all over the world. First patient treatment with IBA’s Proton Therapy Specific Cone Beam CT is successfully completed at Penn Medicine’s Roberts Proton Therapy Center. 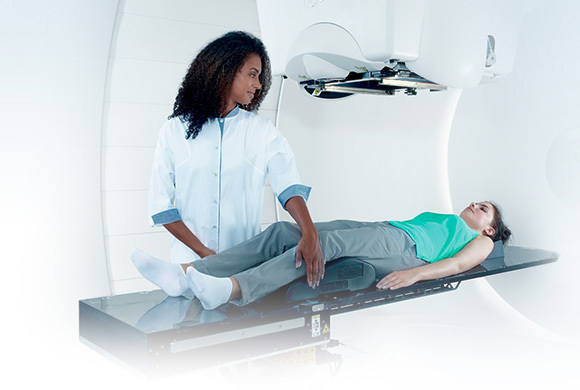 As a component of IBA’s Image Guided Proton Therapy solution, CBCT provides 3D imaging for increased accuracy in patient treatment. Full disposal of IBA Molecular by IBA S.A.
IBA signs a definitive agreement for the sale of IBA Molecular (“IBAM”), in which IBA has a 40% stake, to funds advised by CapVest Partners LP (“CapVest”). IBAM is a joint-venture jointly owned by IBA (40%) and SK Capital Partners (60%). IBA receives CE mark authorization of its new super conducting accelerator, thus achieving the necessary step towards the acceptance of the first Proteus®ONE in Europe - at the Centre Antoine-Lacassagne (CAL) in Nice, France. 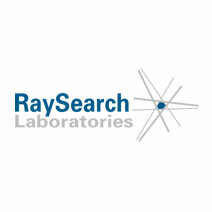 IBA and RaySearch Laboratories, the global leader in treatment planning software, have entered into a long-term strategic alliance to combine their respective technologies and advance adaptive proton therapy. IBA proton therapy community reaches an important milestone of 50,000 patients treated by IBA clinical partners. With over half of the proton therapy centers worldwide, IBA has treated more patients than all other proton therapy vendors combined. 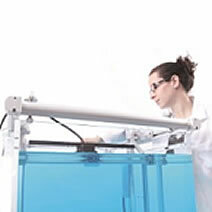 Cyclone® KIUBE is a true evolutionary cyclotron. Its production capacity can be increased to reach 30 Ci (1110 GBq) of 18F- in a two-hour run. With a lower initial investment, hospitals will benefit from Cyclone® KIUBE’s unique features while maintaining the ability to increase capacity over time. 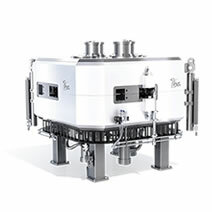 Compact and extremely powerful, Cyclone® KIUBE has been quickly established as the cyclotron of choice after its launch. 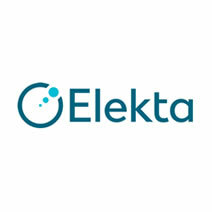 IBA and Elekta (EKTA-B.ST) enter a Memorandum of Understanding to agree to work closely together in software development as well as the sales and marketing of each other’s products. The announcement was made at the occasion of the American Society for Radiation Oncology (ASTRO) Annual Meeting in San Diego. 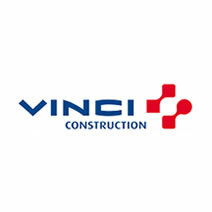 IBA and VINCI Construction, a global player in building construction, sign a memorandum of understanding (MoU), to collaborate in offering dedicated design and construction support to selected proton therapy customers.